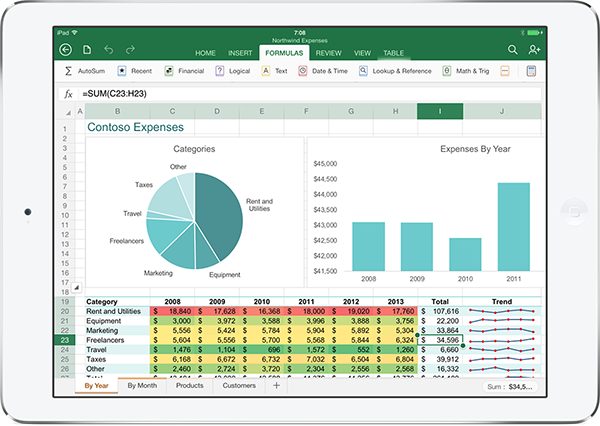 At an event in San Francisco today, Microsoft Office General Manager Julia White unveiled Office for iPad, featuring Word, Excel, and PowerPoint. The new apps, which supports viewing but not editing for free, will go live in Apple’s App Store at 11:00AM PDT (2:00PM EST). Update: You can download them now right here: Word, Excel, and PowerPoint. 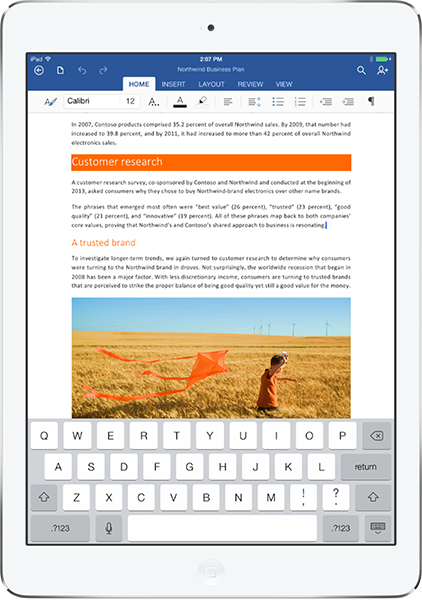 Also, today wasn’t just about the iPad: Office for iPhone and Android phones is now completely free, Android tablet version coming ‘in the future’. Word, Excel, and PowerPoint all have a ribbon interface just like the one in Office for Windows and OS X. The trio of apps are much more powerful on the tablet than the smartphone, but naturally don’t compare to the desktop versions. The apps lets you store documents on the iPad itself, but you can also save them to OneDrive. 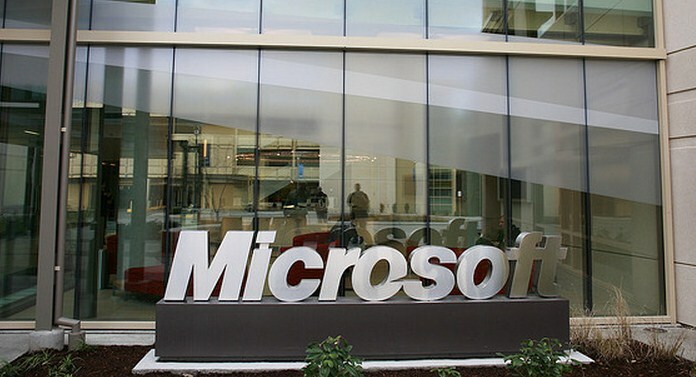 This means you can retrieve your files across all devices where Microsoft Office is available. The highly-anticipated suite has been a long-time coming. While Microsoft offers OneNote for iPad, all other apps in its productivity suite have yet to grace Apple’s tablets, until now. 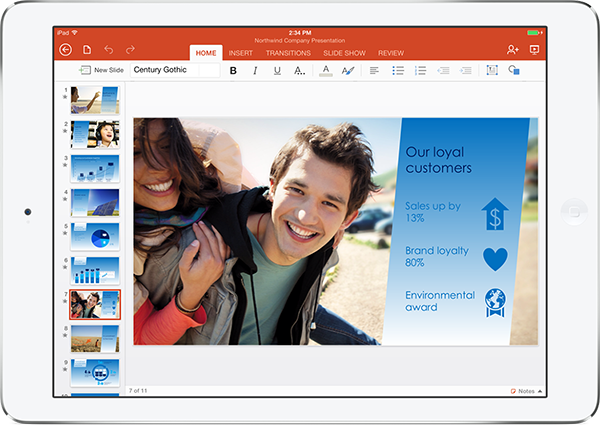 Microsoft also offers Office Mobile for iOS, but that requires a subscription (Update: not anymore) and is only available for the iPhone. The company launched the app in June 2013, but wouldn’t discuss when an iPad version would be available. The iPad version of these apps is free to download and view documents, spreadsheets, and presentations. Once you want to edit documents, however, a paid subscription to Office 365 is required.